Burnbanks is a small settlement one and a half miles south-west of the main village of Bampton. It comprises eighteen houses. Some of these have been built on the original footprints of houses occupied in the 1930's by the men and their families who were employed in building the dam at the end of Haweswater. Close by, at Naddlegate are half a dozen bungalows which were built for more senior staff, engineers and managers, who came to work on the dam project. 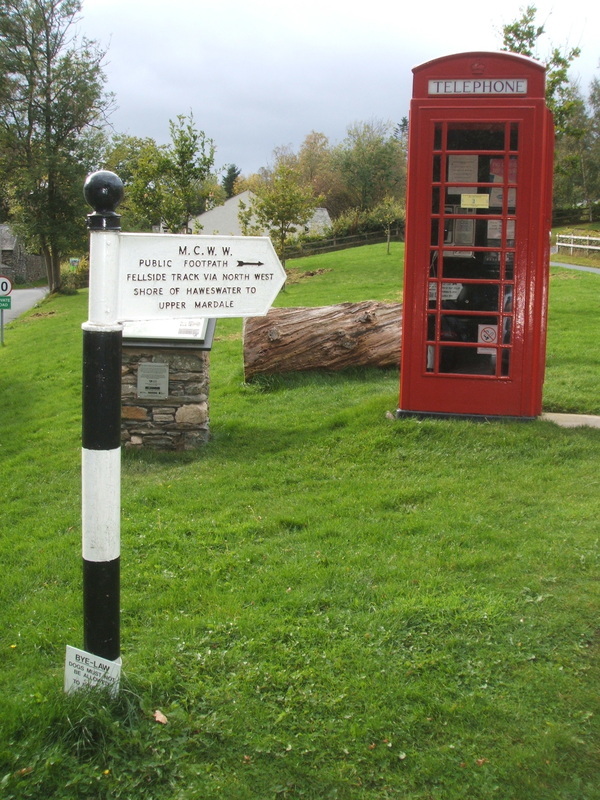 Many of the current residents have moved into the village for the peace and tranquillity offered by the remote location, whilst still enjoying the community feel of a small hamlet or village; but one or two of the properties are still lived in by people who have been here for many years and will gladly share their memories of when the original houses were still standing. 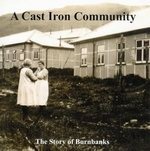 In 2006, Bampton and District Local History Society published a book, "A Cast Iron Community" which documents the story of Burnbanks from its inception in the early 20th century to the renaissance of the village as we see it today. A fascinating record of how forward-thinking the whole settlement was for its time.